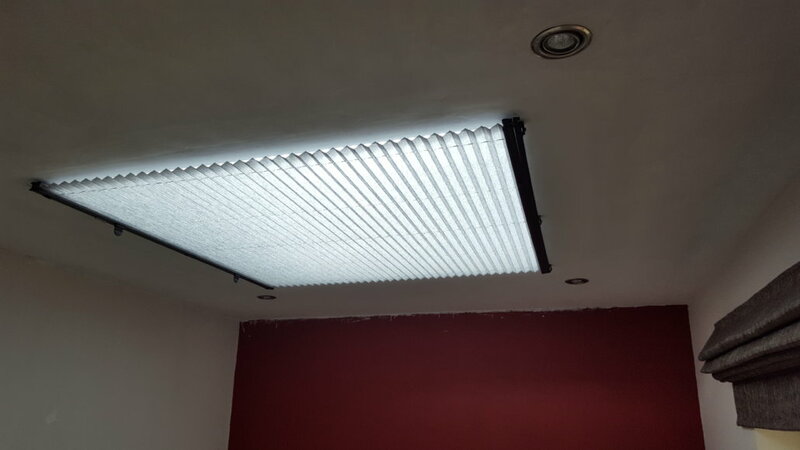 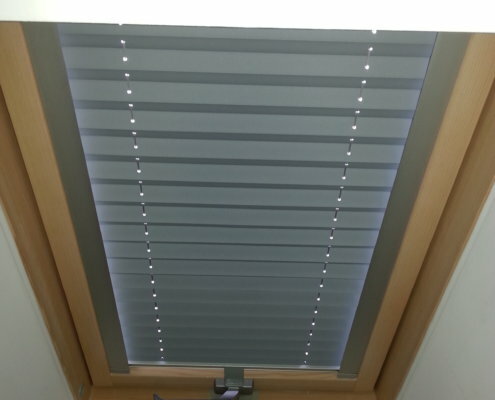 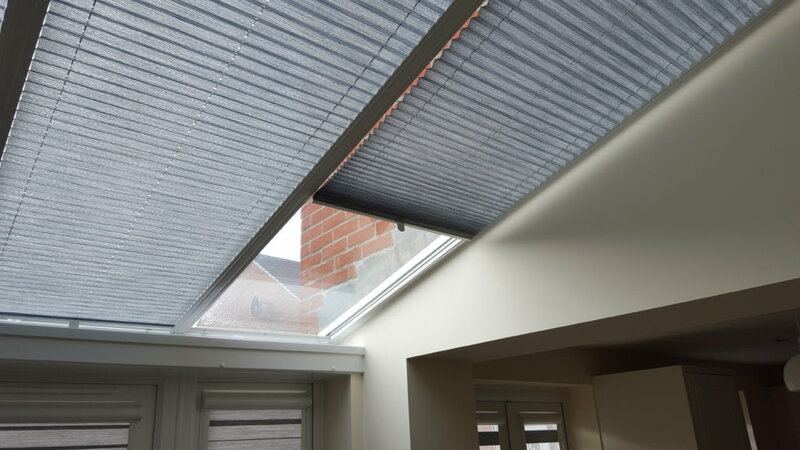 If you have the roof windows, our roof systems with Pleated blinds selection will not disappoint you. 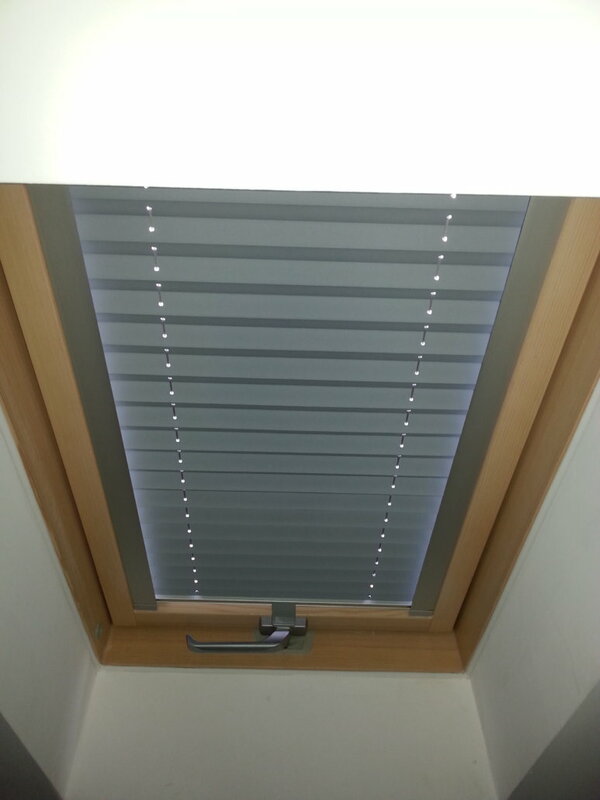 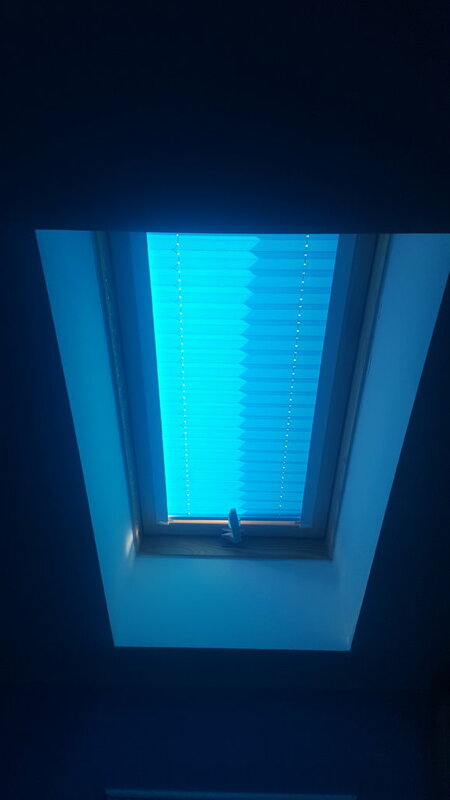 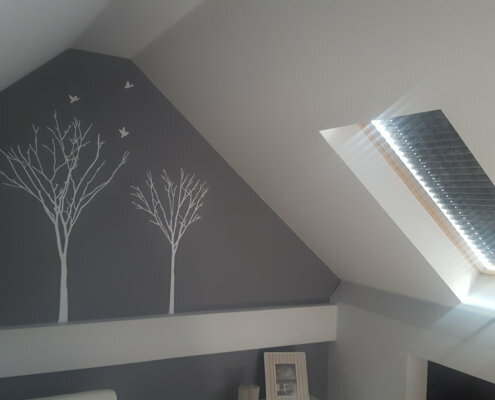 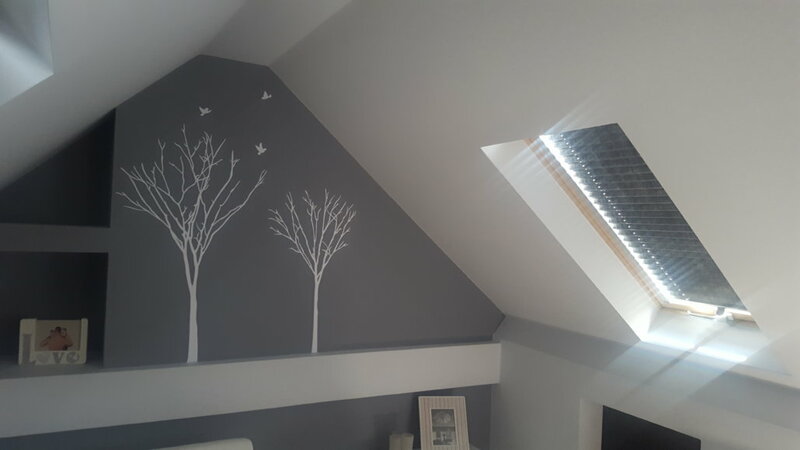 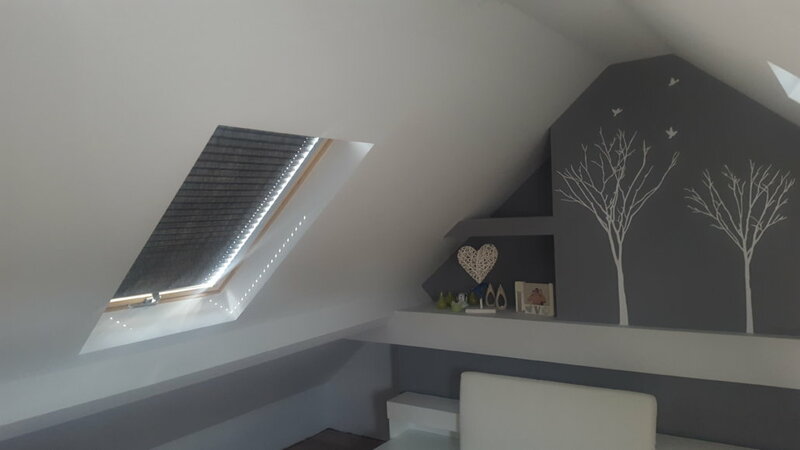 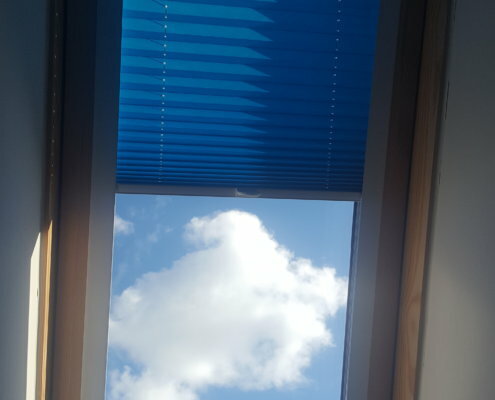 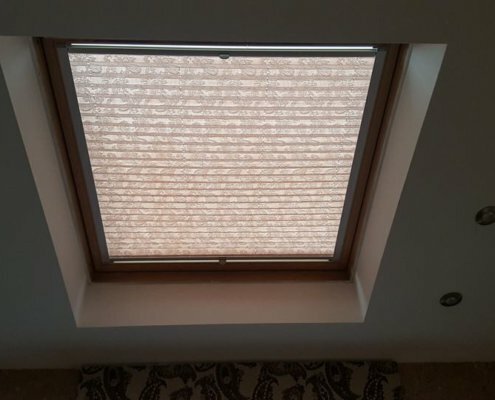 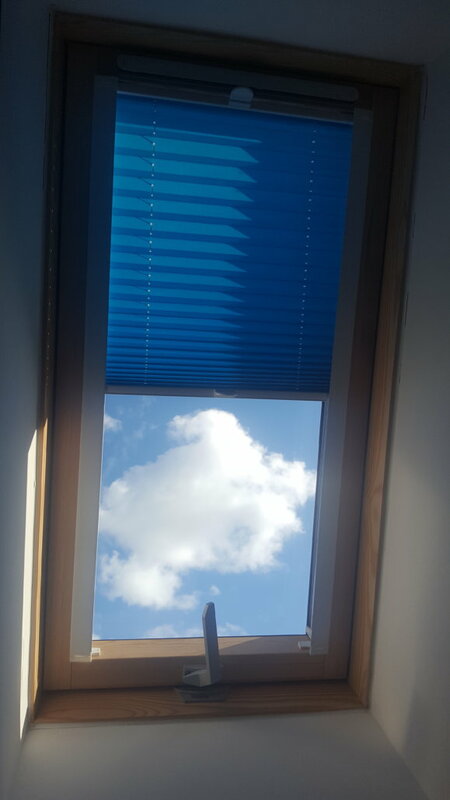 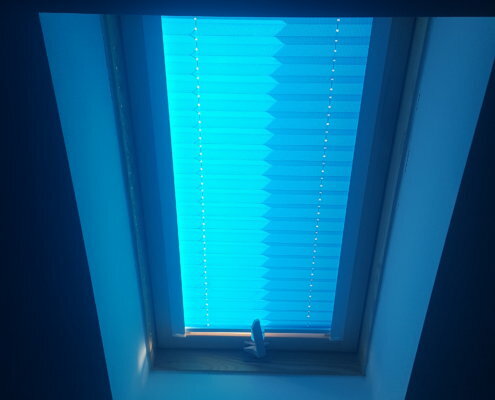 There are over 500+ fabrics to choose from, from basic ones to sophisticated blackouts and double-pleated & energy efficient fabrics making them an ideal solution for any Fakro, Velux and other type of windows. 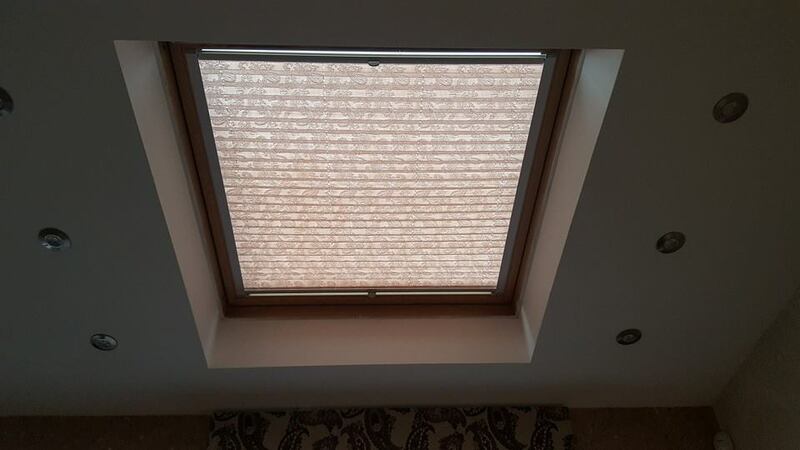 –	Increased roof window insulation up to 30% in winter. 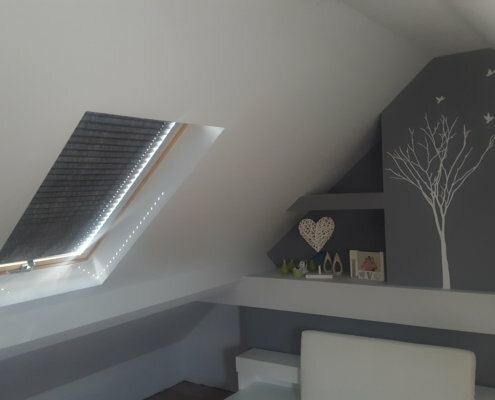 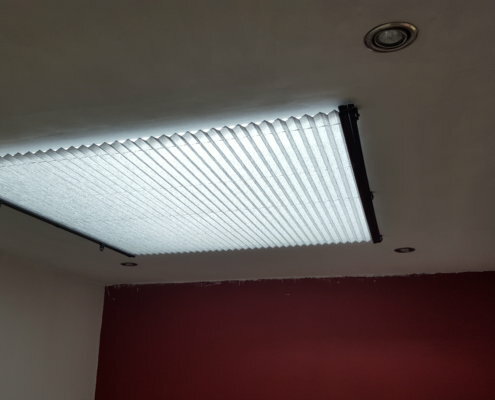 –	Reduced temperature in the attic by up to 7?C in the summer. 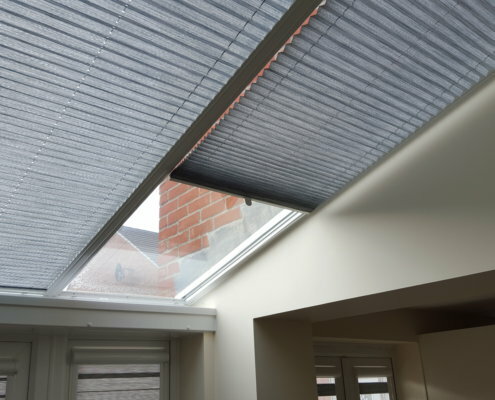 –	Bigger comfort and better temperature and shading control.